Today I am going to share with you The Ultimate Guide as Co-host of Walla Show! 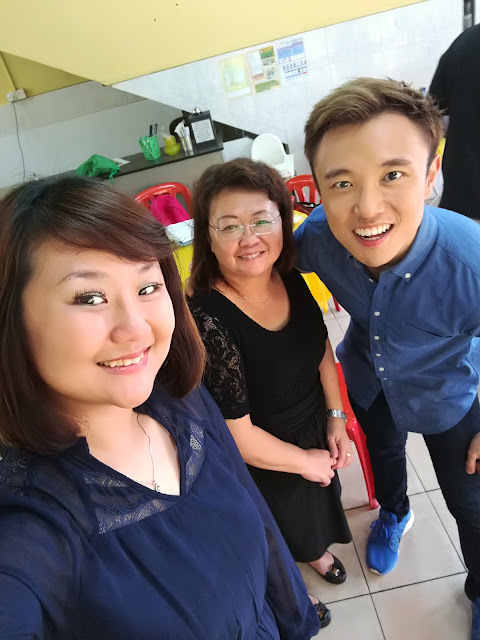 Walla Show is TV reality show that hosted by Abang Brian which is a very talented MasterChef Malaysia All star and he will recreate the new menu out of the something he tried. I am so honor to be invited as co-host for one of the episode,this is How it goes and How Excited I am to be first time in my life to appear in Walla Show will be air on December 2016 !! Yeah, I sharing with you how I relax and calm down myself for my 1st TV appearance smoothly and chilled even I am nervously. 1. Selfie / Welfie around the place! Be there early to check out the place and familiarize the restaurant! 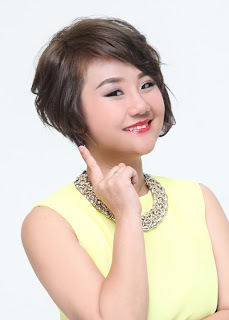 chit chat and have fun with all the people around you! Talk and chat before the show to relax and get to know each other more ! 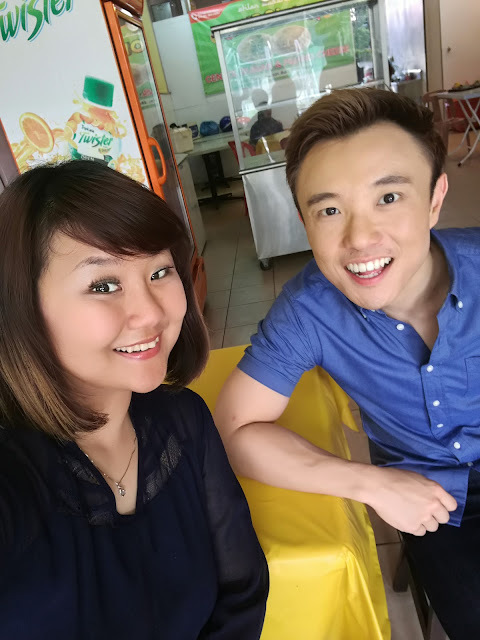 Brian is very handsome and speak fluently in Malay.. 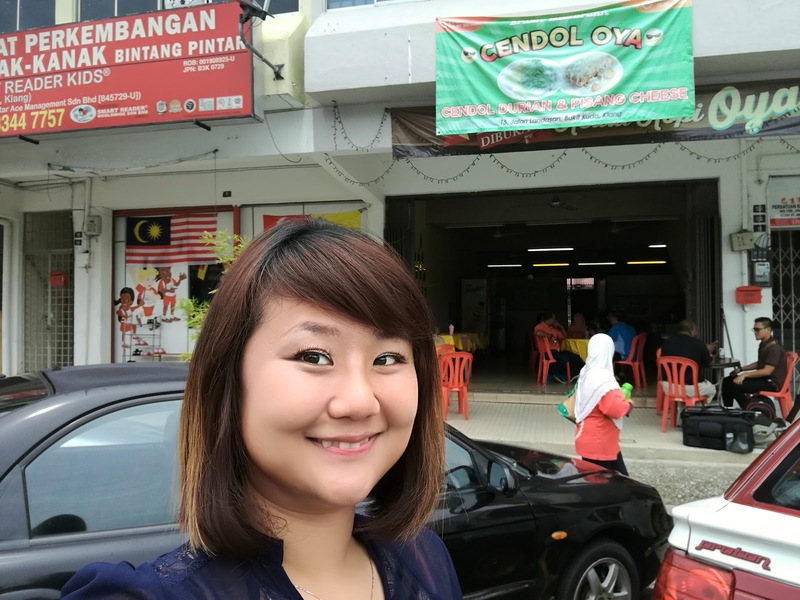 I think I wanted to learn how to speak Malay fluently ! great to work with him! 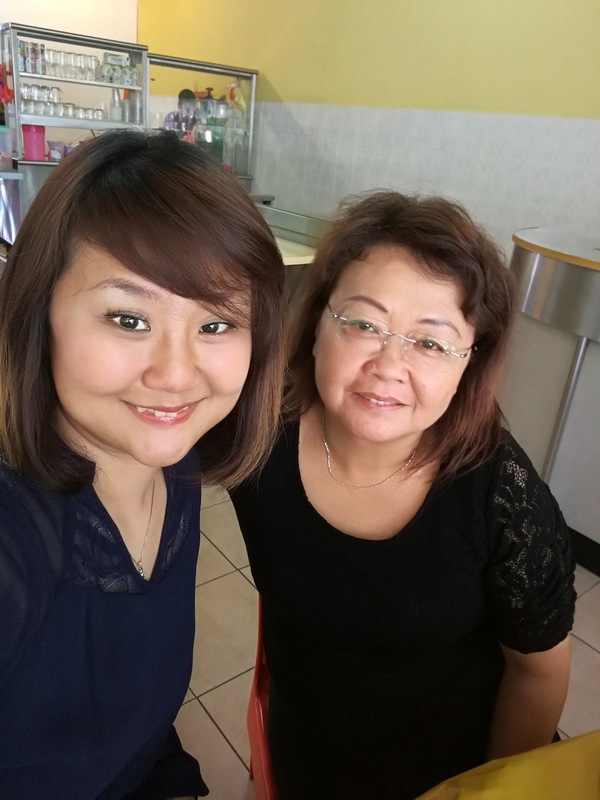 Thanks Mama for accompany me for my first TV show appearance! I am over excited and nervous till drag mama to calm down myself! Do You Think All Tips Useful for Shooting ? Will update you all when come to nearer to December ! 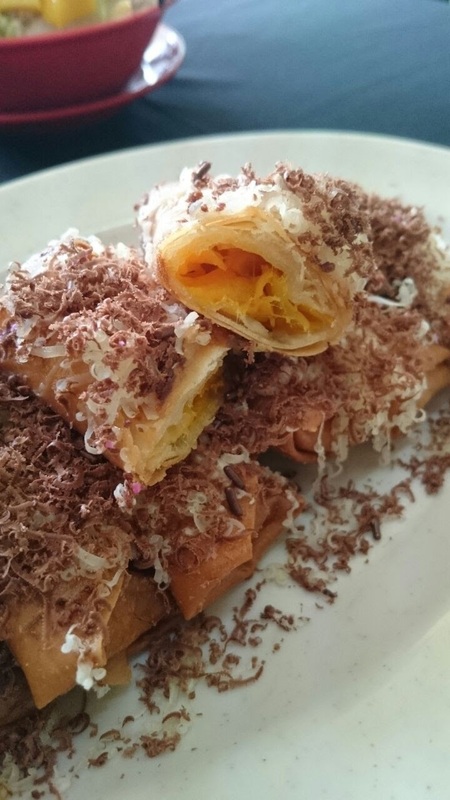 Here I am here to introduce the signature desserts at Kedai Kopi Oya! 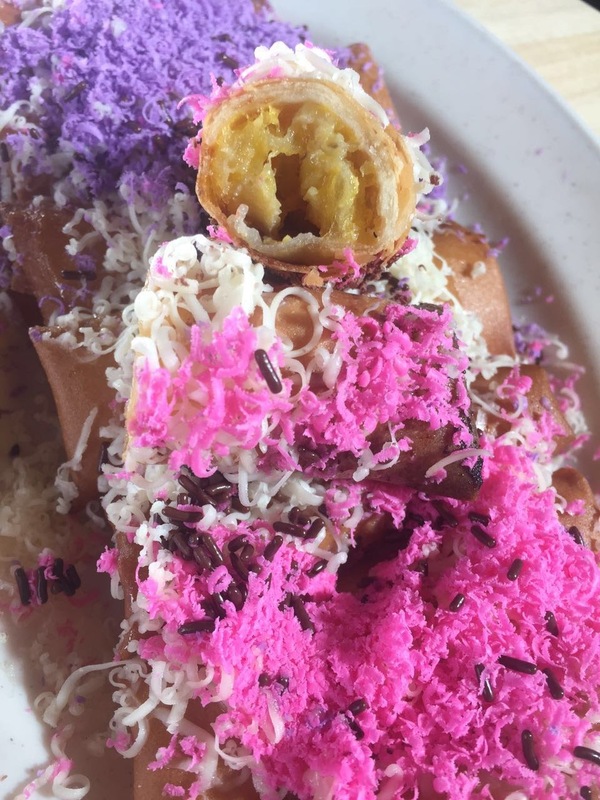 Cendol & Pohpiah Cheese Lover Pay Attention ya! Black Gold Mango to be used for their Mango Cendol Oya! it's depends on the season too! 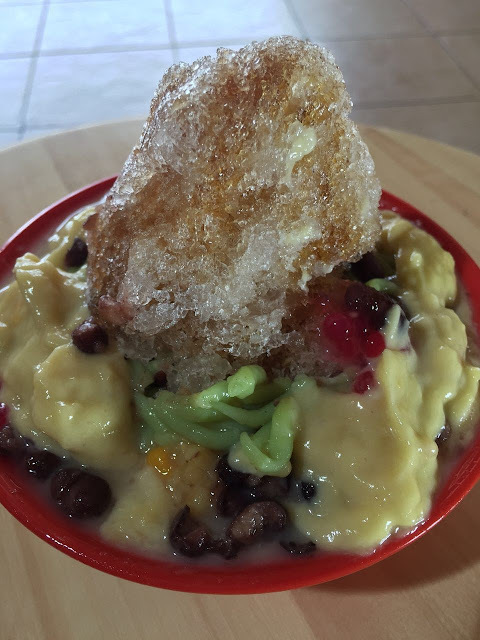 If you are lucky, you can enjoy the Black Gold Mango Cendol Oya! You Can Enjoy something savory Here! All the cheese with different flavor! It is good to attract kids too! Popiah Skin wrap with Chempedak and topped with Chocolate Cheese.. They are so creative to create something different from other!! Mango Pulut with Ice Cream and Chocolate Rice! 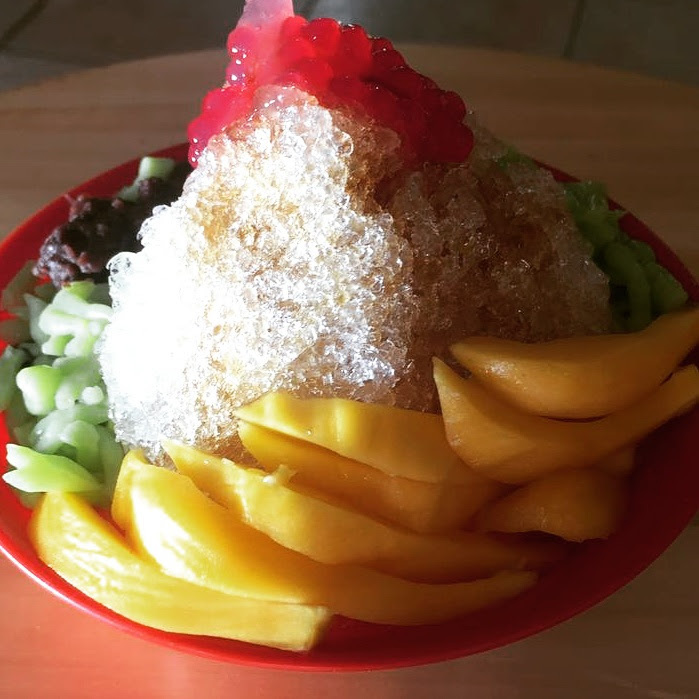 Something Different from Thailand Mango Sticky Rice! 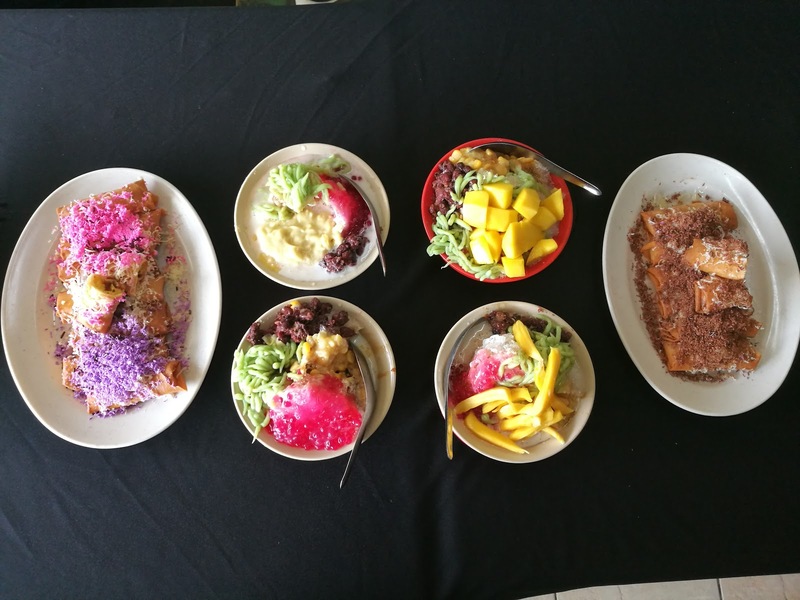 100% no frozen , so no more harden cendol here! Fruity Cendol Oya Only at Kedai Kopi Oya! 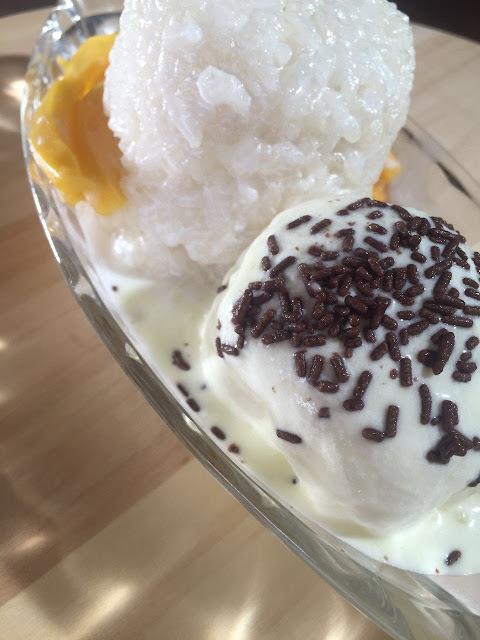 you can choose from Mango, Durian & Nangka (JackFruit) and top up with ice-cream & pulut too.